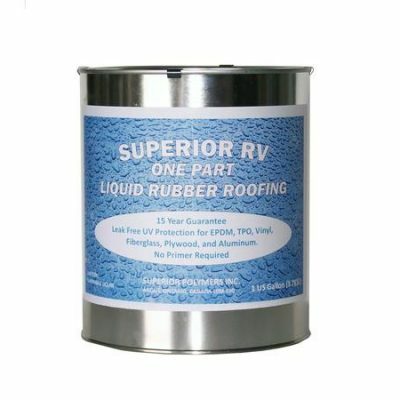 Superior RV Liquid Rubber Roofing in 1-Gallon and 5-Gallon containers. 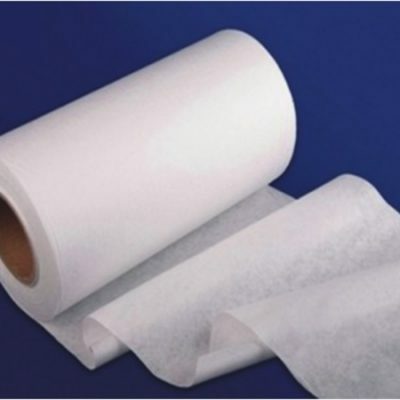 We also carry Superior Spunlace Roofing Fabric. 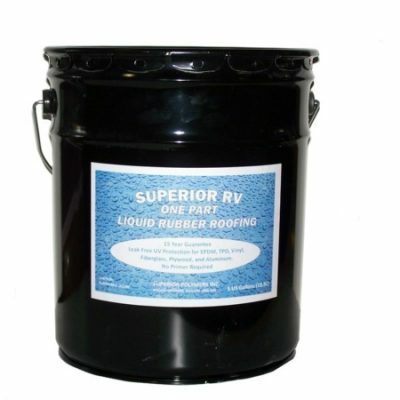 All products have FREE SHIPPING.